A project led by University of Adelaide researchers is collecting oral histories of the Stolen Generations of the Ngarrindjeri people from Murray Bridge, South Australia. The Rawul-Inyeri project, based at Murray Bridge High School, aims to better inform local students and those further afield about the history of the Stolen Generations and the effect that it had on all people removed from their families. From the early 1900s to the 1970s, children of Aboriginal and Torres Strait Islander descent were forcibly removed from their families and assimilated into white Australian families and institutions. Estimates of the number of children removed vary from tens of thousands to more than 100,000. Dr Katie Barclay, Senior Researcher in History from the University of Adelaide, is leading the community engagement project between members of the Indigenous community residing in the Murray Bridge region and the students of Murray Bridge High School. 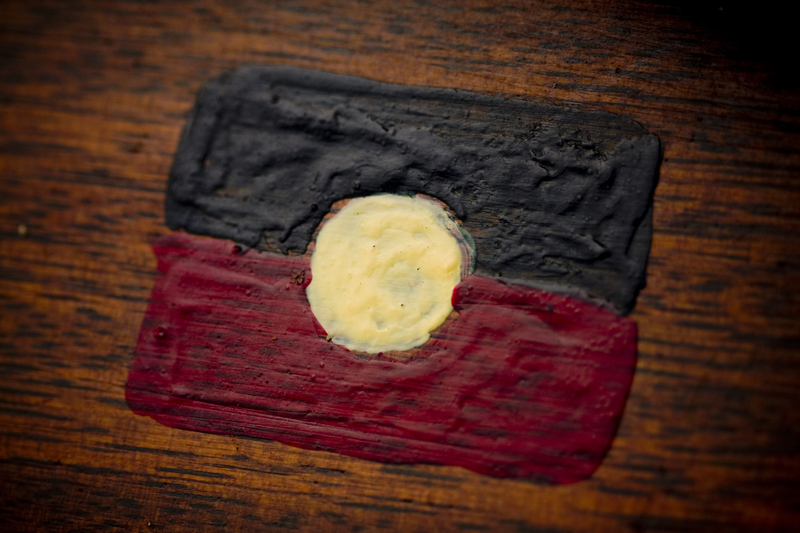 “Despite the impact that the process had on communities, the history of the Stolen Generations is not widely told in South Australian schools, nor are these legacies and their impacts well understood,” says Dr Barclay. “The forcible removal of children has left deep legacies, not only in terms of hurt and loss of family and identity for the members of the community who were removed or who lost their children, but for the wider community and for their children in the present, who live in its shadow. “Among Aboriginal staff of the high school are members of the Stolen Generations; among its students are their descendants,” she says. This historical event has shaped relationships within families, for Murray Bridge residents or school students, Ngarrindjeri identity, and interactions between non-indigenous and Aboriginal people. “For many of my people, the memory of being removed from family and culture is still real and has had as much of an impact as it did when it started in the last century,” says Ngarrindjeri elder Cheryl Love. “There is a significant need to acknowledge the existence of the Stolen Generations, to share their history, to enable Aboriginal students to understand their family stories as part of a larger Aboriginal and national heritage, and for non-aboriginal students to appreciate the ways that this has shaped relationships between different community groups in this region. “The project will collect oral histories from community members and create a curriculum and resources that can be used in any school and by contributing to the production of national history, this project benefits everyone in South Australia ensuring that a key moment in our history is memorialised and taught to future generations,” says Dr Barclay.